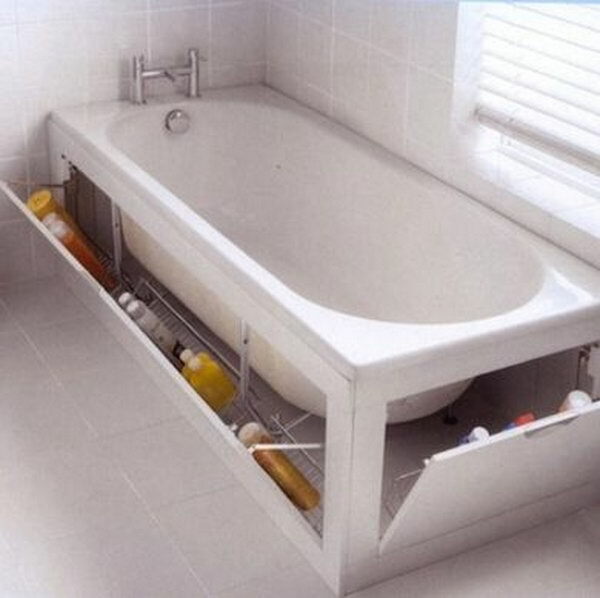 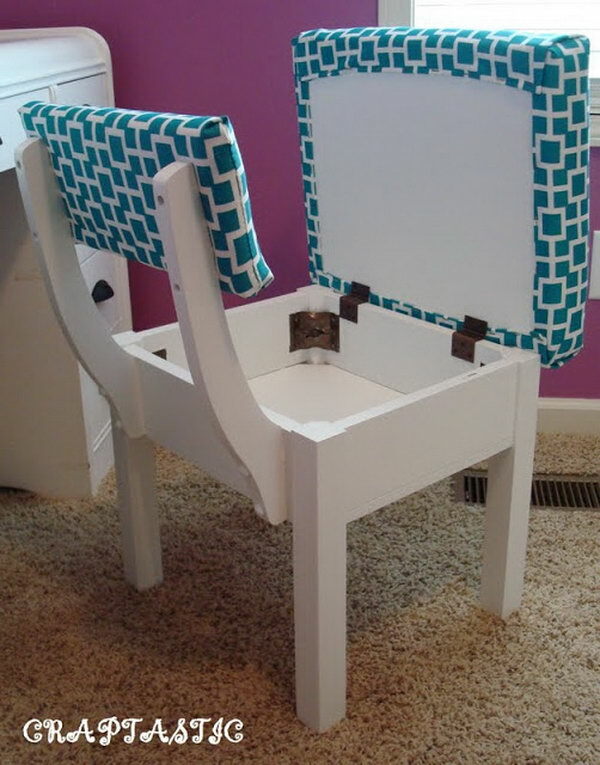 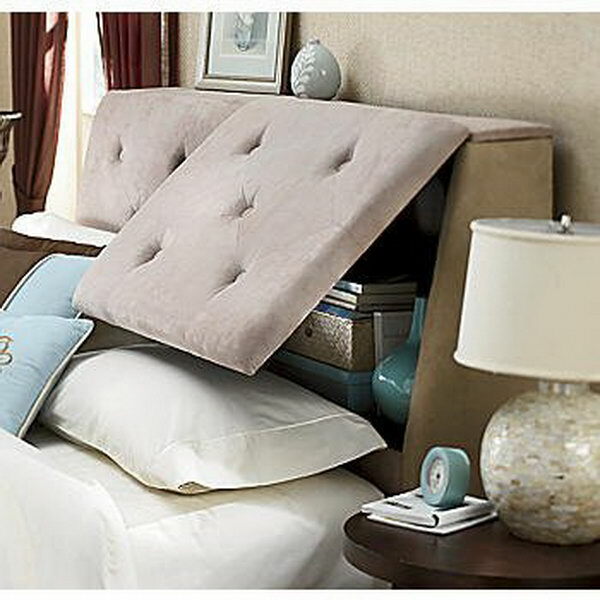 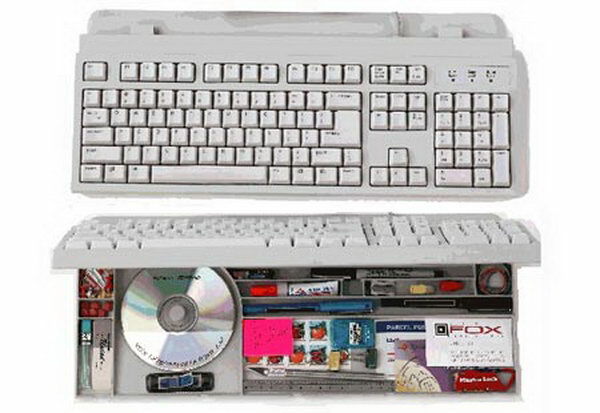 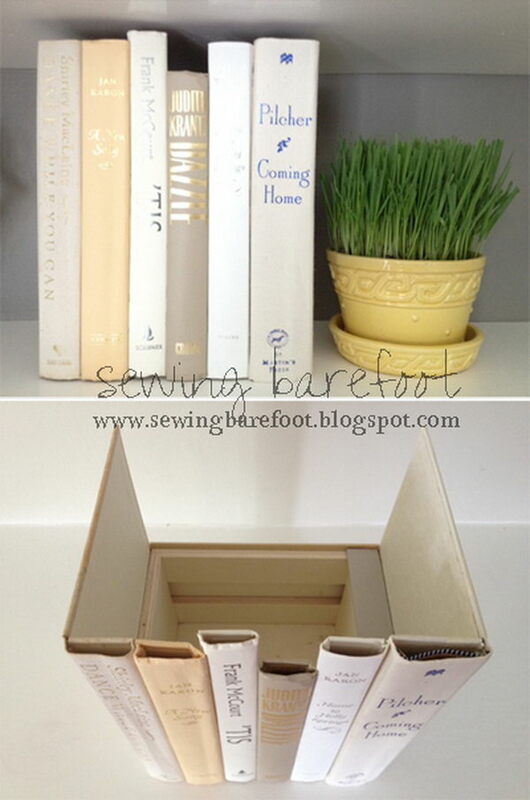 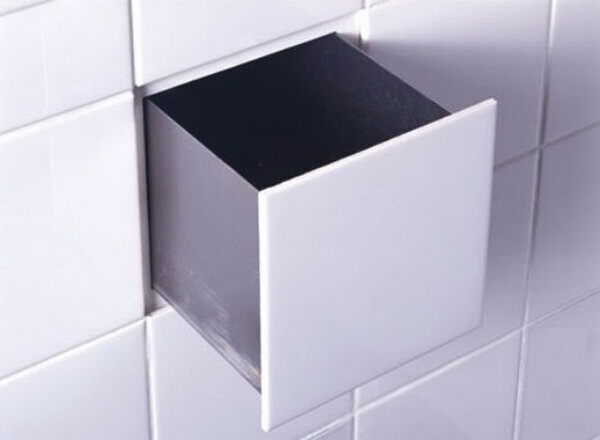 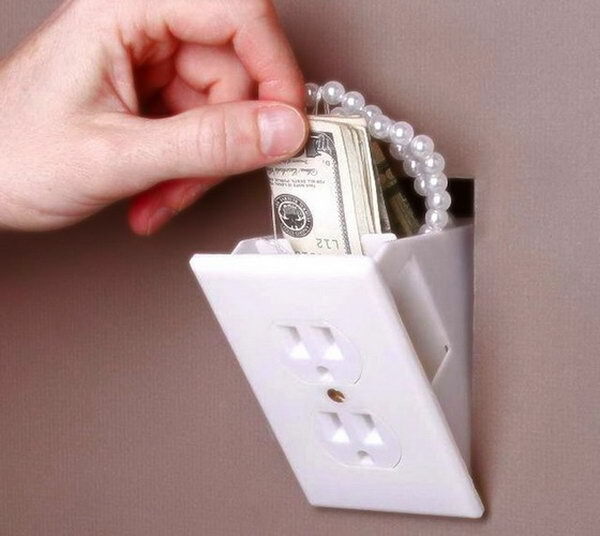 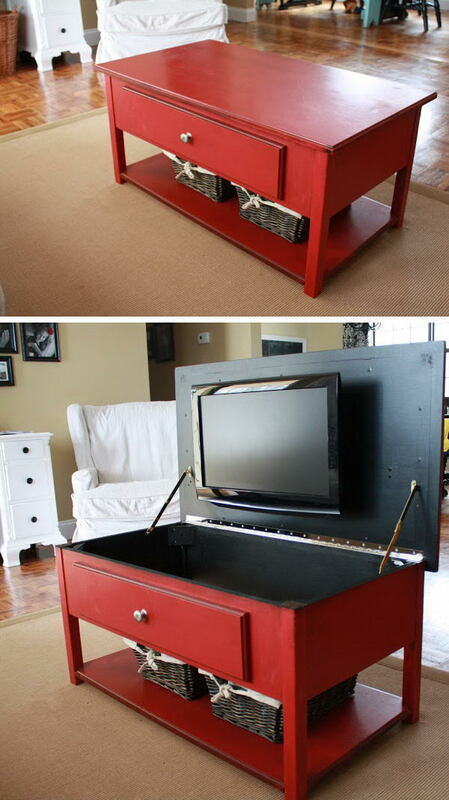 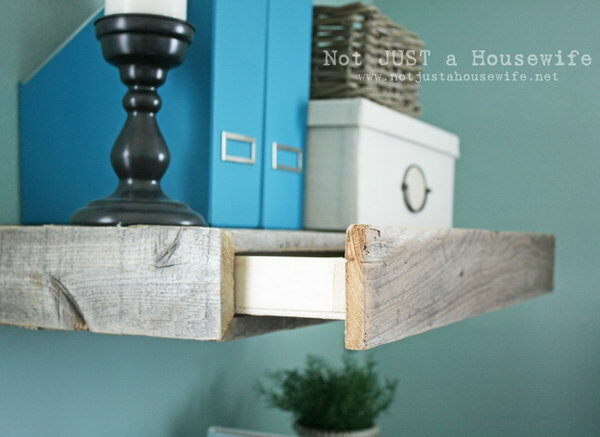 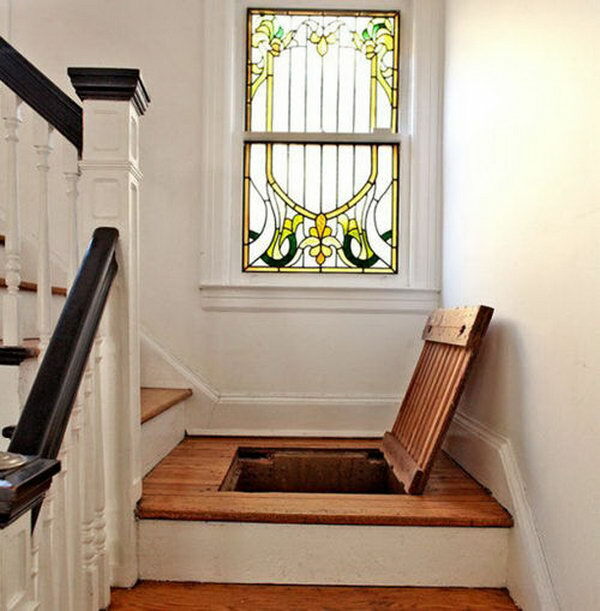 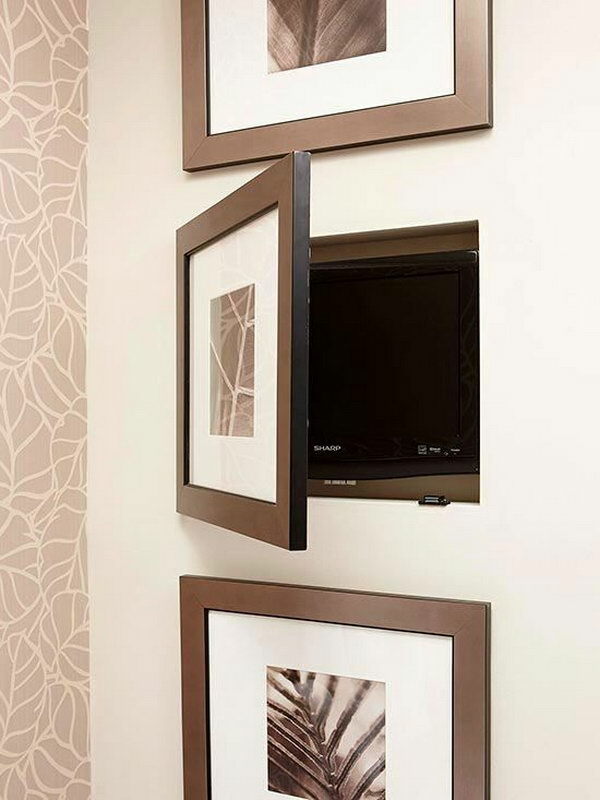 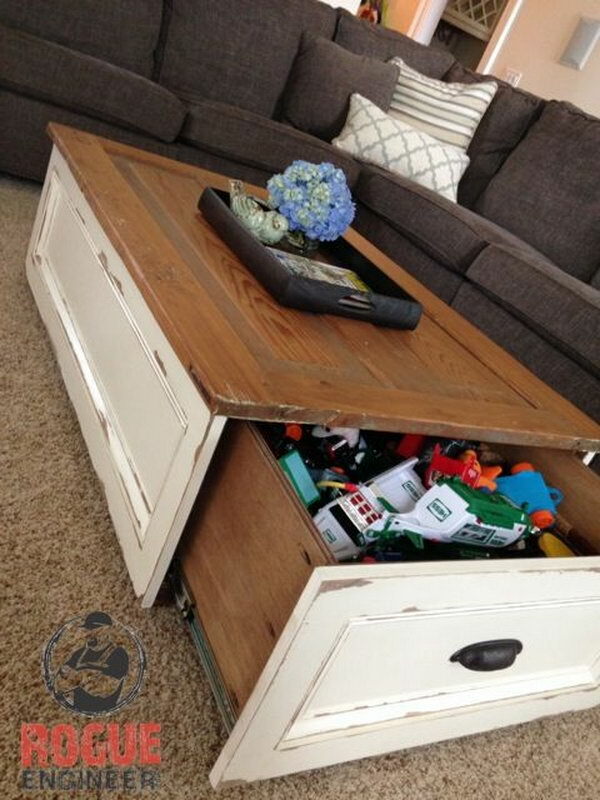 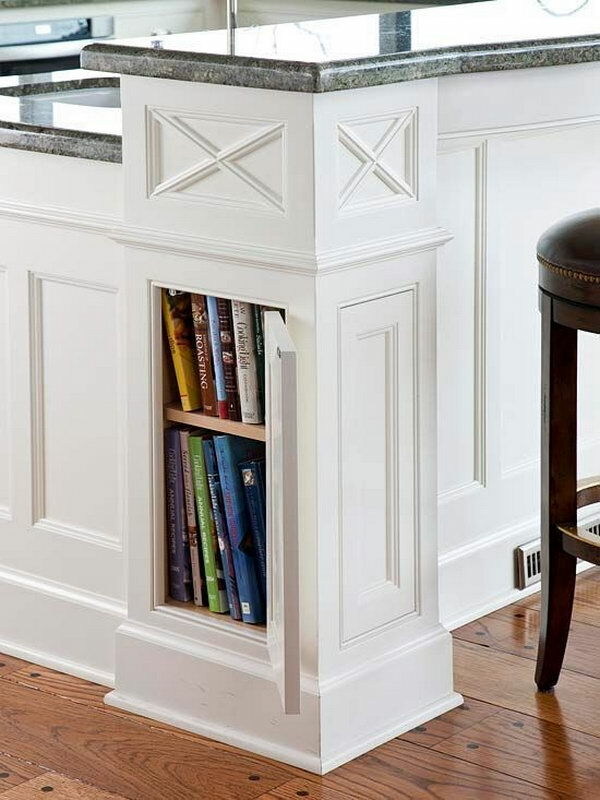 Hidden storage can be fun to use and make, and it play an important part in protecting items in your home. 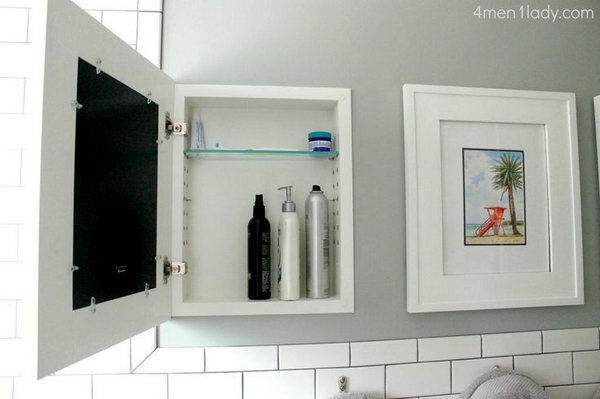 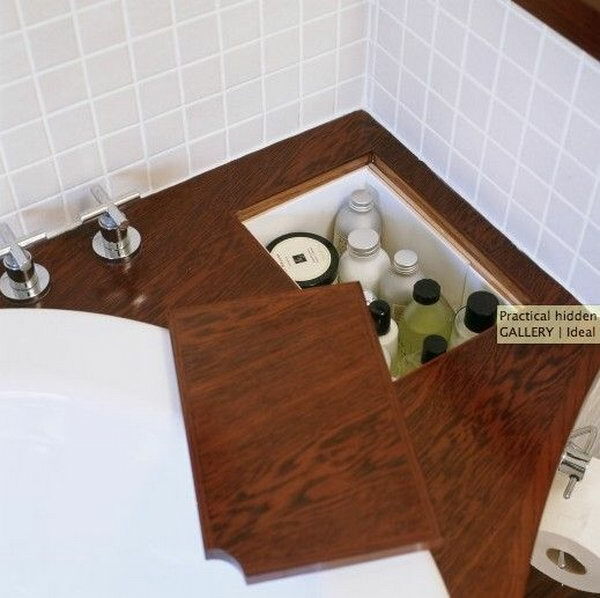 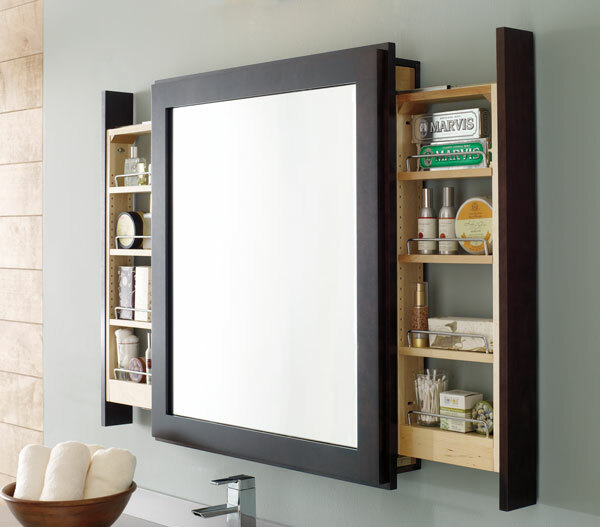 Take a look at these clever hidden storage ideas, which include hidden stairway storage, hiding trash can in a tilt-open-door cabinet, bathroom storage case behind the mirror, hidden storage headboard and etc. 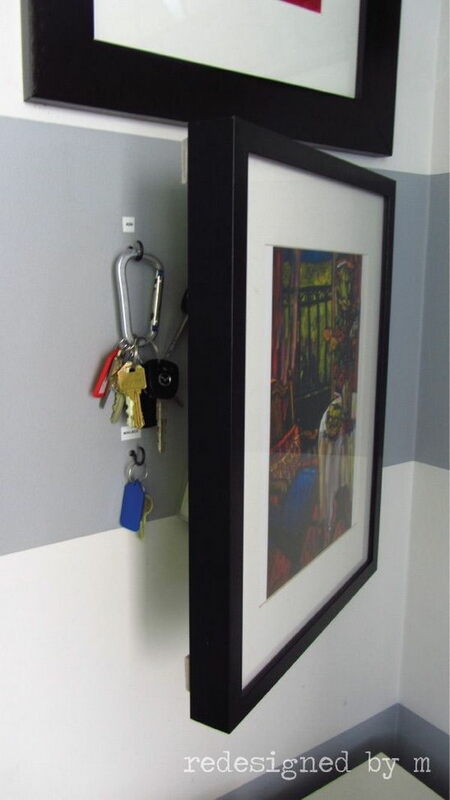 Some of the ideas are products that you can purchase from most hardware stores or Wal-Mart, but most are things that you can do yourself to create a hideaway storage area in your home.